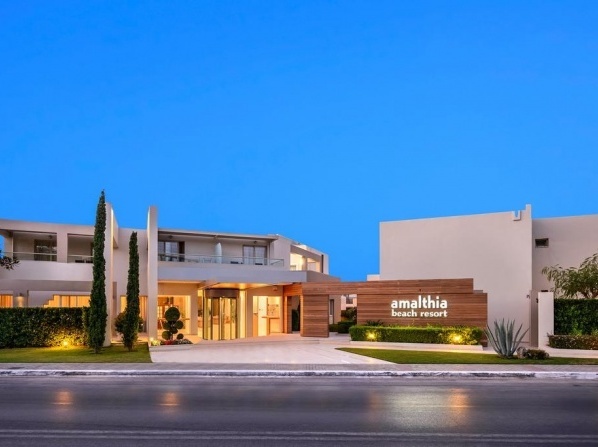 Situated in the scenic seaside village of Kolympari, this newly established hotel in Crete welcomes its guests to a world of minimalist elegance and the most splendid accommodations in Chania. Within 65,000 sq. 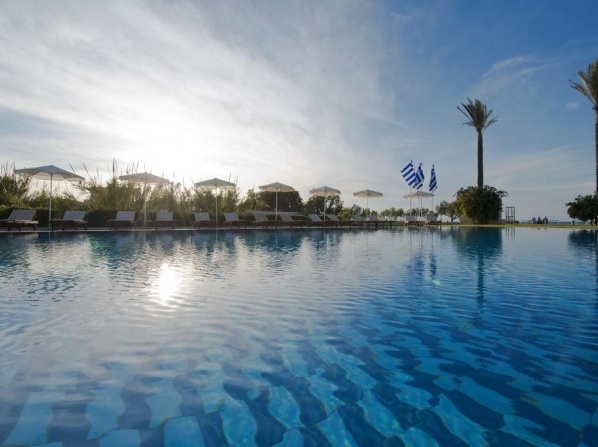 m of luxury, gleaming waters and perfumed greenery, this newly built luxury accommodation entices travelers to enjoy the sumptuousness of this greek paradise. The spacious and luxurious rooms and suites will be your private paradise offering a fantastic getaway from the anxiety of the wedding planning. USPA offers facials, body scrubs, massages, body wraps, body treatments, manicures and pedicures, hydrotherapy and aromatherapy. 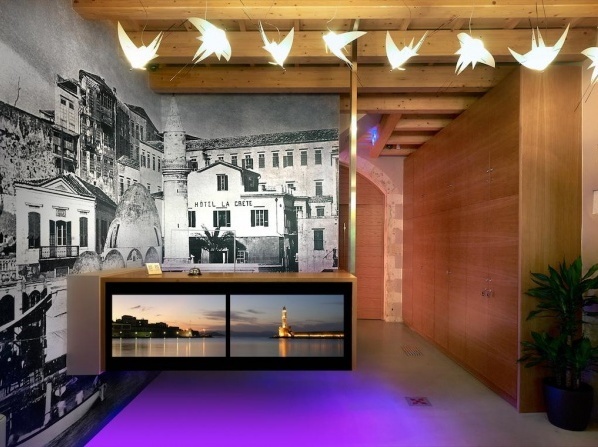 Casa Delfino is a boutique hotel which is housed in a 17th century Venetian mansion, used to be the home of the family Delfino. 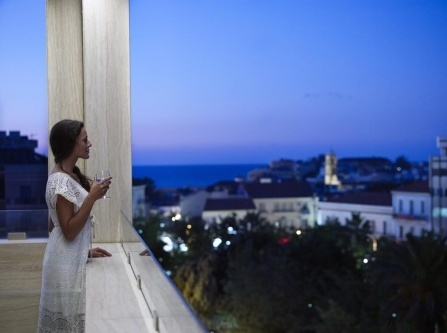 The appearance of this historic hotel transports guests to a unique place of refined elegance, impeccable service and uncommon luxuries. 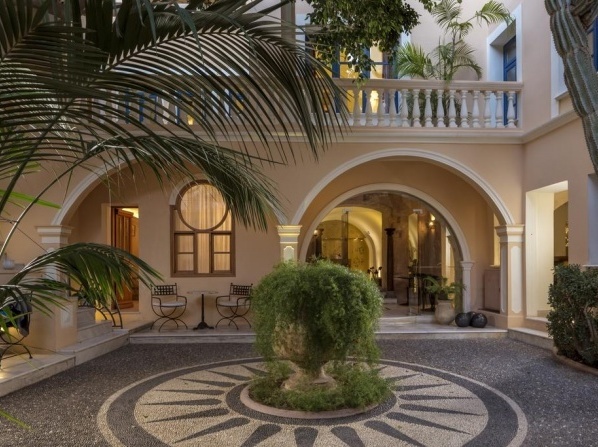 Exclusively for adults, Domes Noruz Chania is a boutique luxury hotel in Agioi Apostoloi, near the city of Chania. A heaven only for adults. Children cannot be accommodated. 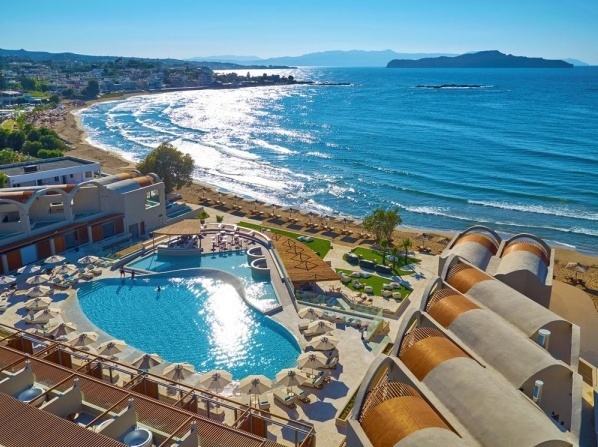 Overlooking the crystal blue sea and the island of Thodorou, the hotel is perfectly situated to explore the beautiful area and enjoy the hospitality and the serenity Platanias Village has to offer. 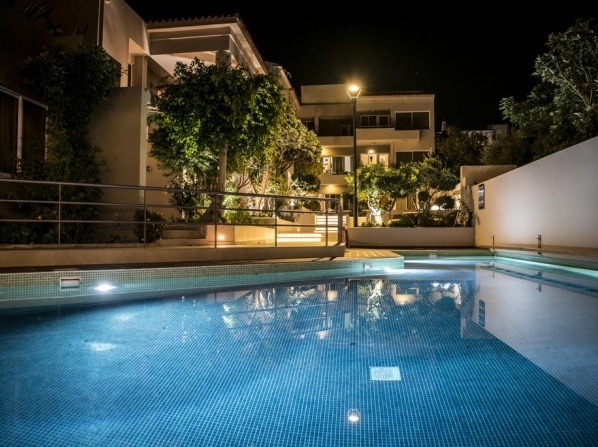 Esthisis suites features 12 apartments and maisonettes designed to provide relaxation, tranquility and beautiful sea views. 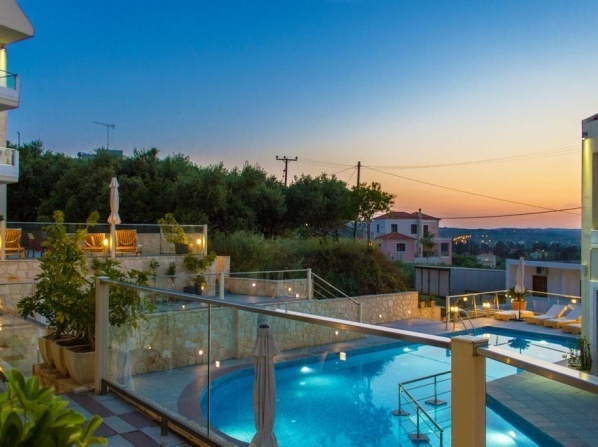 In the attractive area of Agii Apostoli the hotel is conveniently located just 300m. 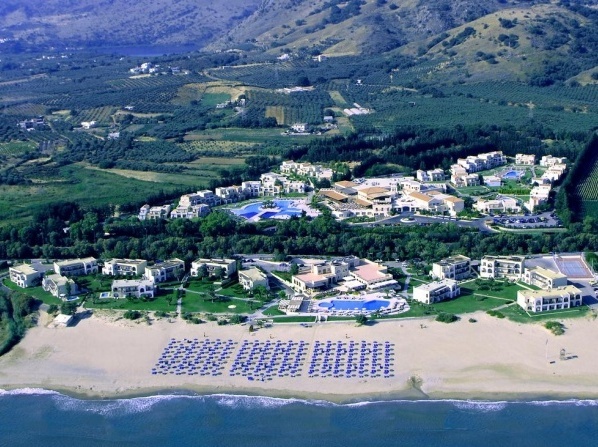 from the sandy beach and in close proximity to taverns, super markets and shops. 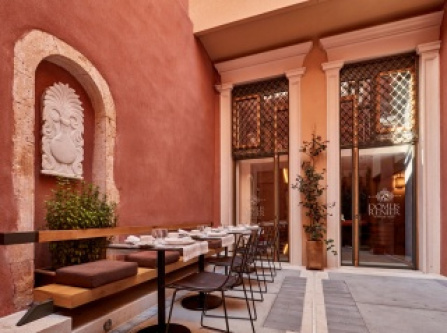 In a narrow alley in the center of the Old Harbor of Chania, there is the Fatma Hanoum Hotel, an old mansion which harmoniously combines the Ottoman and Venetian architecture. 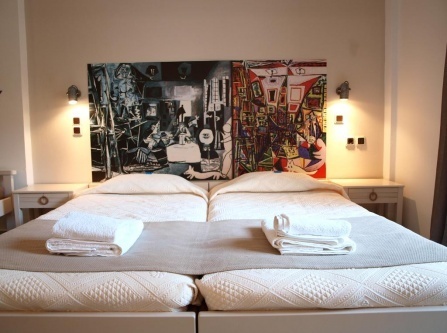 The hotel has been renovated with attention to detail and has been restored to its former glory. 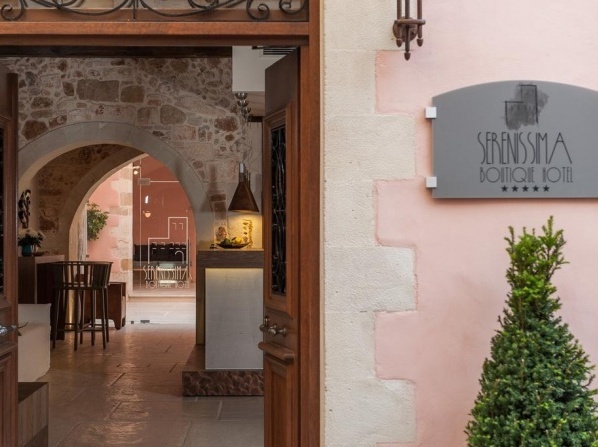 The architectural mix of stone and wood of the old building, the warm colors, the twinkling lights and the modern furnishings make an effect of warmth and an intimate ambiance that both relaxes and refreshes. This luxury hotel has a restaurant, a bar/lounge, a coffee shop/café, a meeting room, a rooftop terrace and concierge services. The hotel offers honeymoon suites. 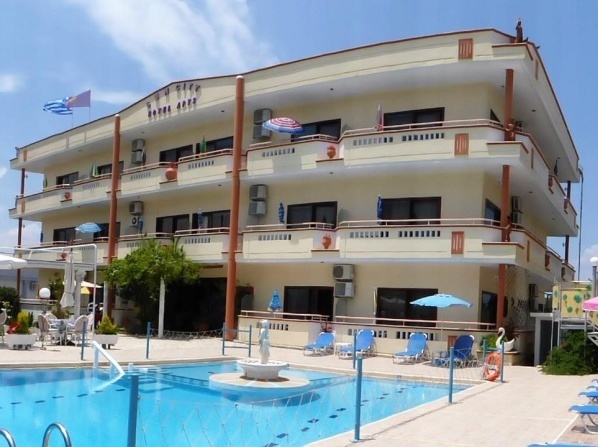 The hotel is situated just in front of Kyani Akti beach. Family amenities include a children's pool, supervised activities, a playground, a children's club and kid's meals in the onsite restaurant. 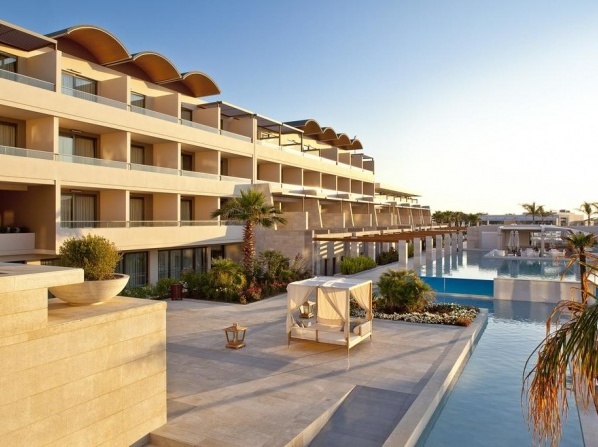 A luxury hotel which offers a restaurant and a bar/lounge. 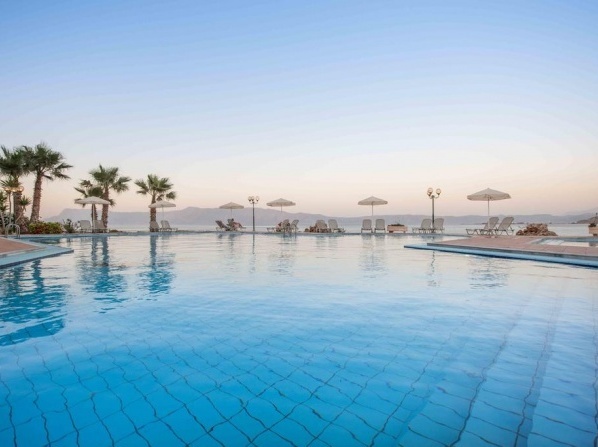 Built within a 35,000-m² area of beautiful gardens in Platanias, the beachfront resort features 4 pools, a variety of dining options and luxury accommodation with free Internet access. 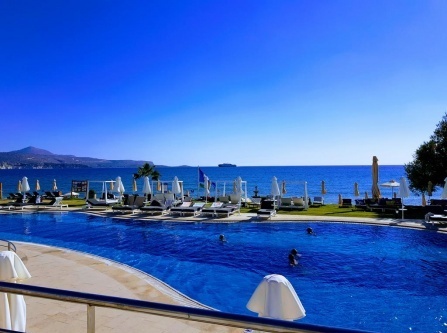 The luxury and comfort, combined with the relaxed atmosphere and the attention to the detail, provide a holiday to remember! Family amenities include a children's club, in-room childcare (surcharge and supervised childcare/activities.